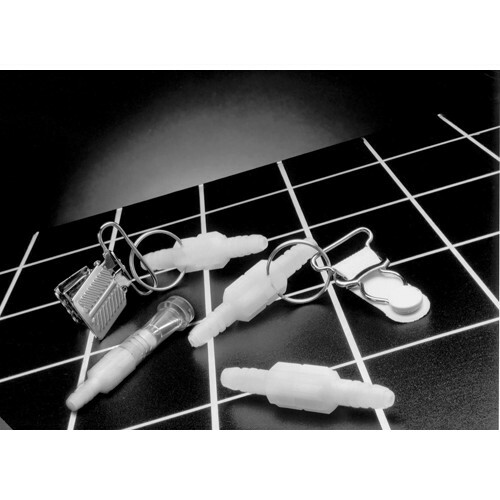 Plastic swivel connector eliminates twisting, tangling and kinking of oxygen tubing. Latex free. Do these work with high flow tubing? 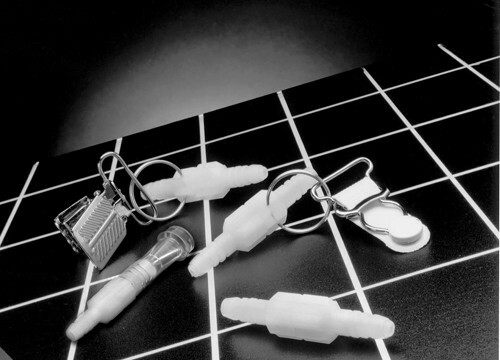 These will work on high-flow tubing, according to the manufacturer. Of course this is needed to connect one tube to another. But it does not always keep the 50 ft. tubing from getting wound up. it has never disconnected, even when the tubing gets caught on baseboards. I have mixed feelings. So far the air hose hasn't kinked up but it has unconnected a couple of times. product is outstanding as also was the price!! can't be beat!!! The ones I have were given to me, and I really like them. I have yet to receive these that I have ordered and paid for. Good price, solved all the problems I had with my oxygen hose kinking. Wish I had ordered them long ago. Been using for a couple months an have had no problems. As listed on web site. Great, keeps the hose from getting tangled. No loss of air. I am really glad I ordered it.